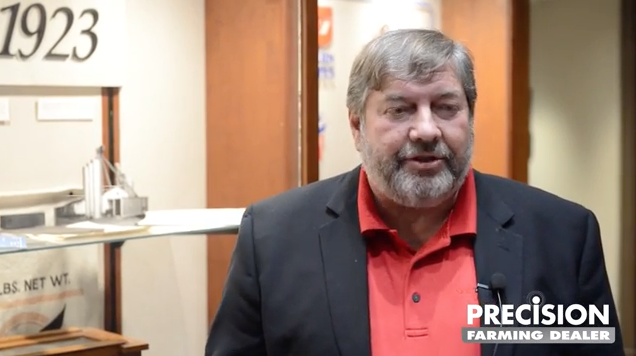 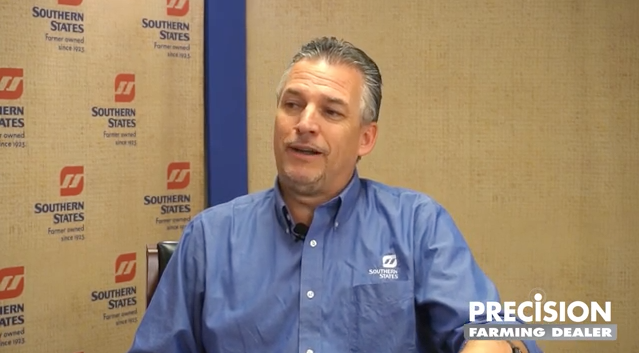 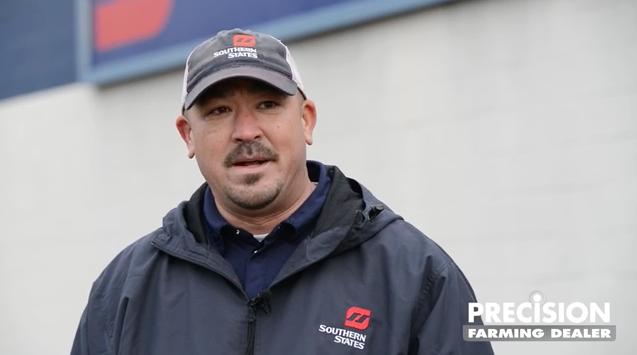 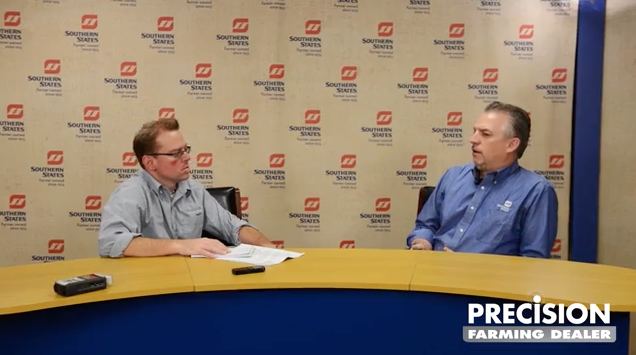 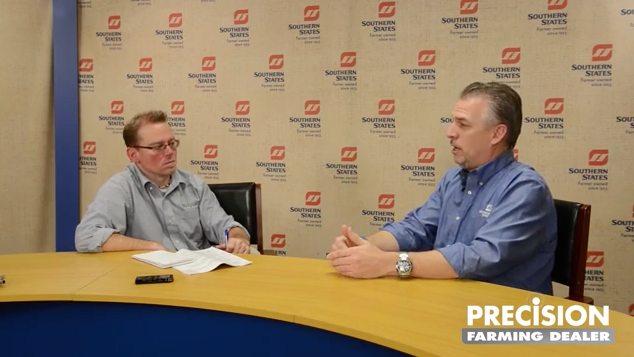 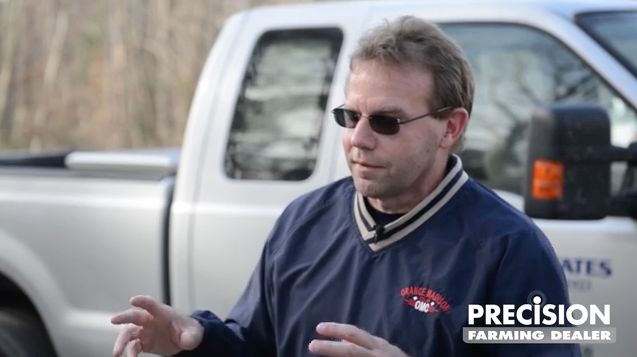 The 2017 recipient of Precision Farming Dealer’s fifth annual Most Valuable Dealership is Southern States Cooperative based in Richmond, Va.
Filmed on location with members of the company's precision farming team, we gained an intimate understanding of the retailer's evolving motivations, methods and management of its precision farming business. 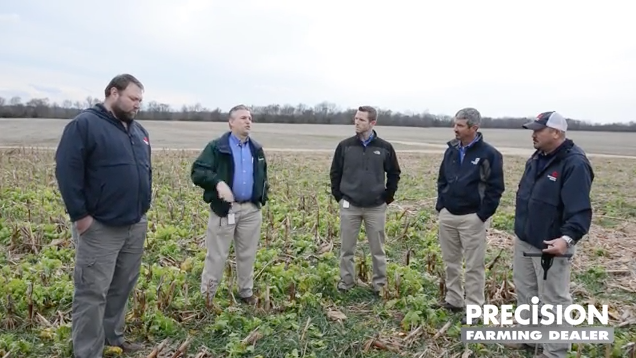 This video series is being brought to you by MapShots. 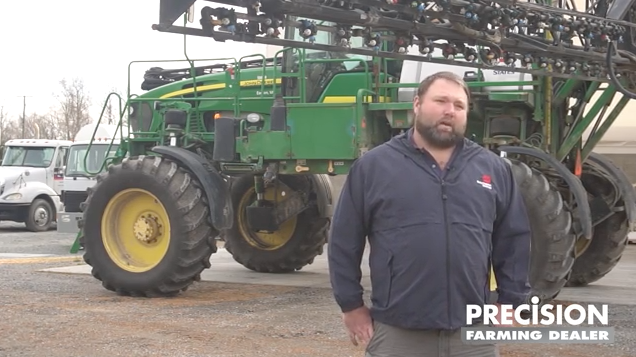 From soil test automation to fertility recommendations and seeding recommendations, MapShot's AgStudio platform is a streamlined approach and a complete precision farming solution that provides powerful features within an intuitive interface. 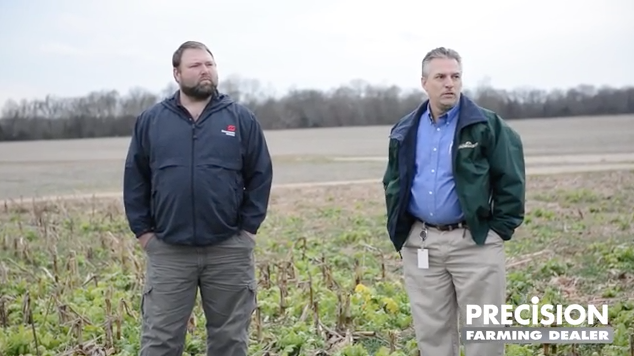 Analytical tools offer the ability to evaluate agronomic results to facilitate making the best decisions for a successful operation.